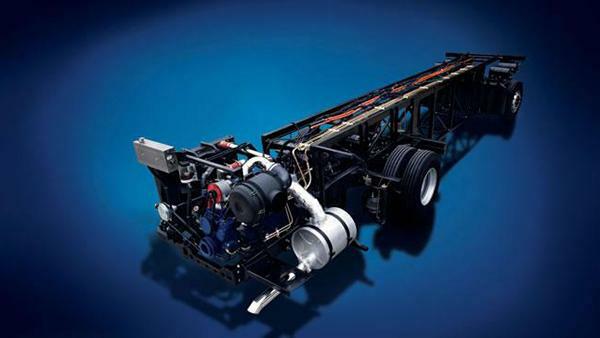 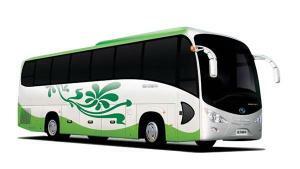 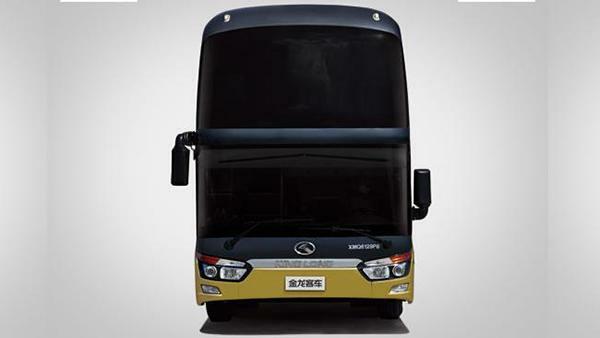 We can supply four types of engines for the XMQ6129P8 coach, including Chinese YUCHAI, Chinese Weichai, Xi'An Cummins and Hino engine, whose emission standard is Euro Ⅲ. 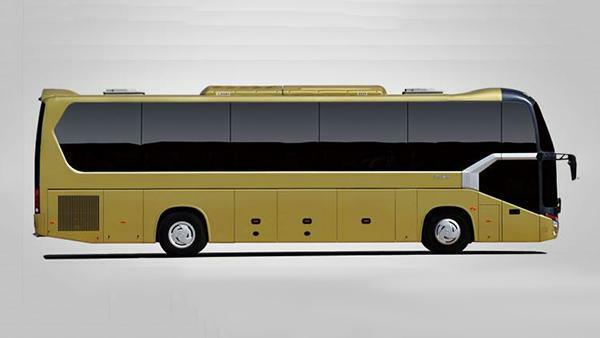 The fuel tank capacity is 360 L. The coach has a wide vision electric rear view mirror with defroster so the driver can have a clear view around the coach. 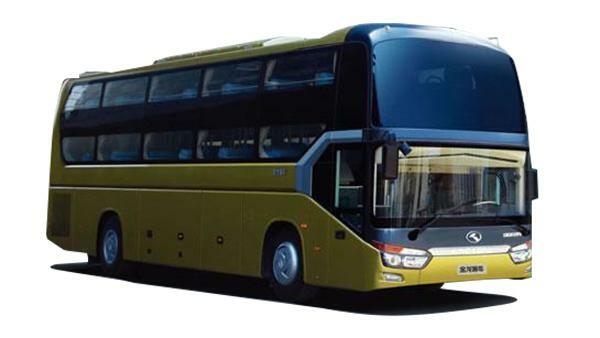 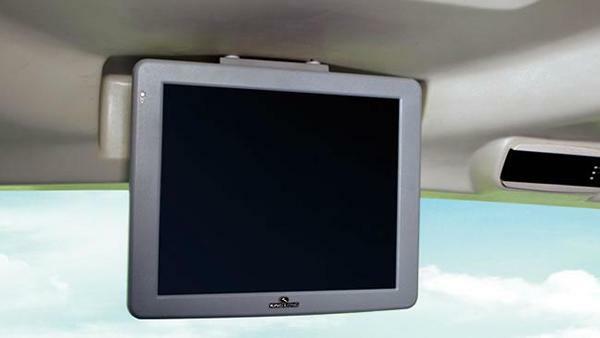 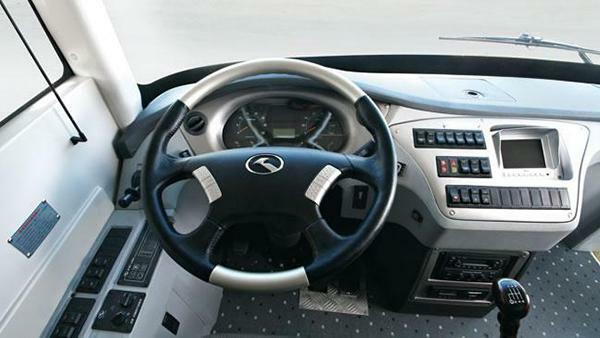 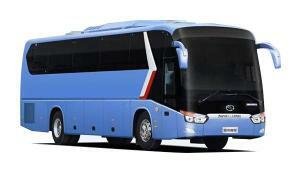 A CAN bus, 160G hard disk player, front 17" fixed LCD, middle 15" electric foldable LCD, and lower 2 15"fixed LCD are included as standard configuration of the coach. 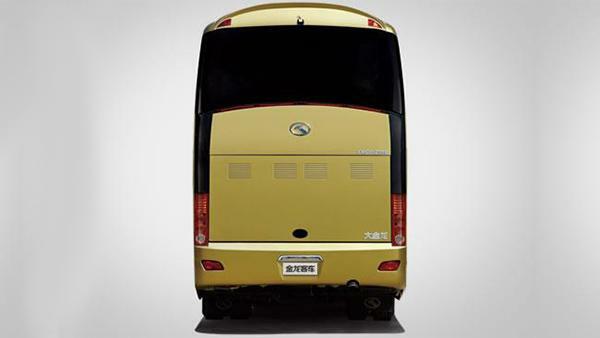 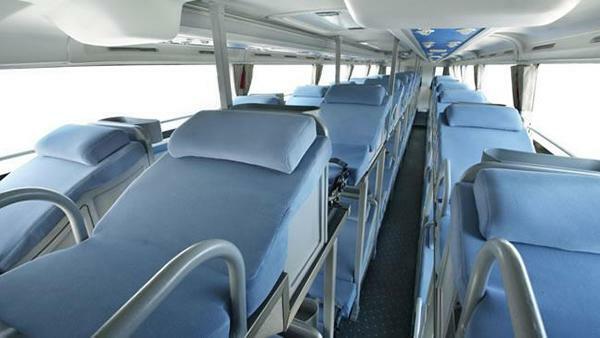 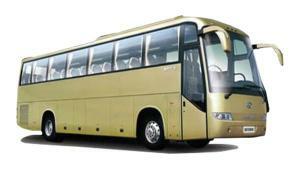 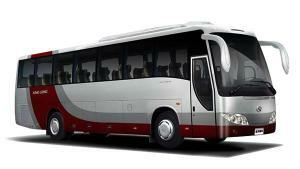 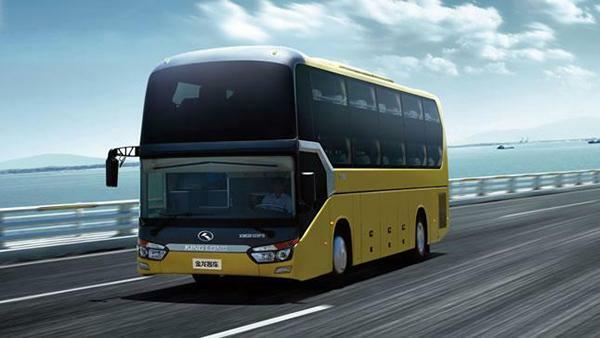 As a specialized coach manufacturer based in China, King Long also provides ambulance, passenger mini van, public transit bus, airport bus, and more.